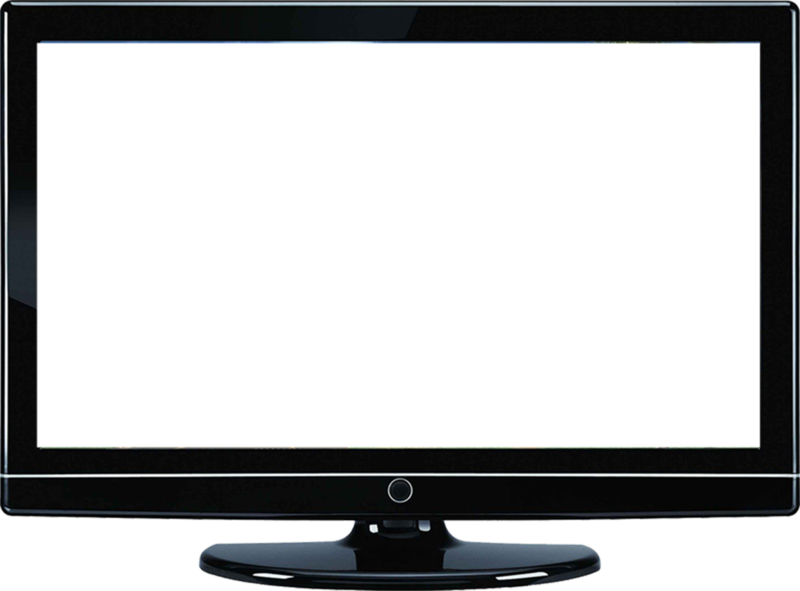 Download top and best high-quality free Television PNG Transparent Images backgrounds available in various sizes. To view the full PNG size resolution click on any of the below image thumbnail. 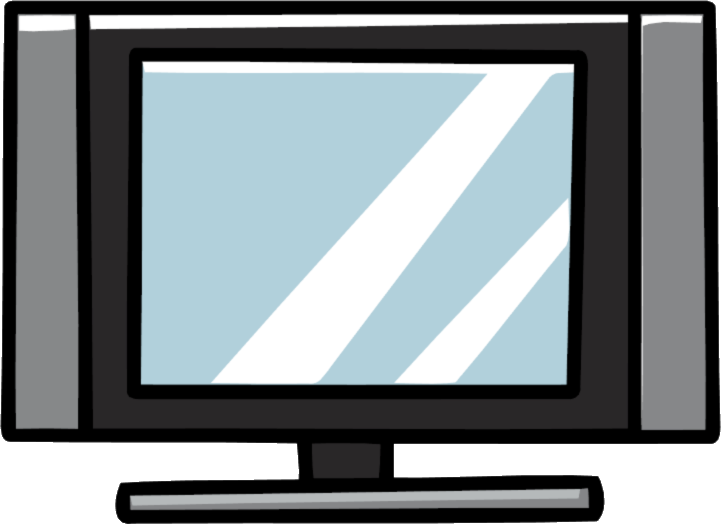 Television is an electronic device that can be found in every house. 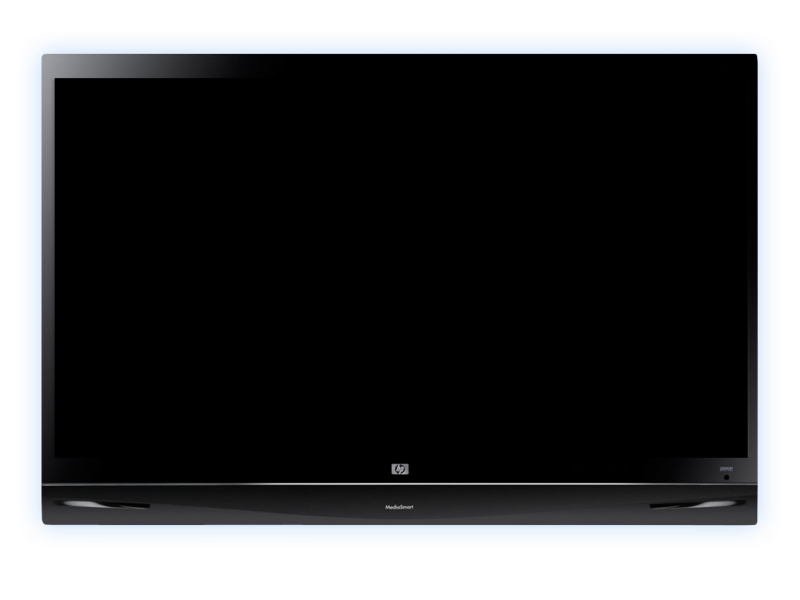 It serves as an additional entertainment, where you can watch a variety of channels such as news, educational shows, music, sports, movies, etc. 1. 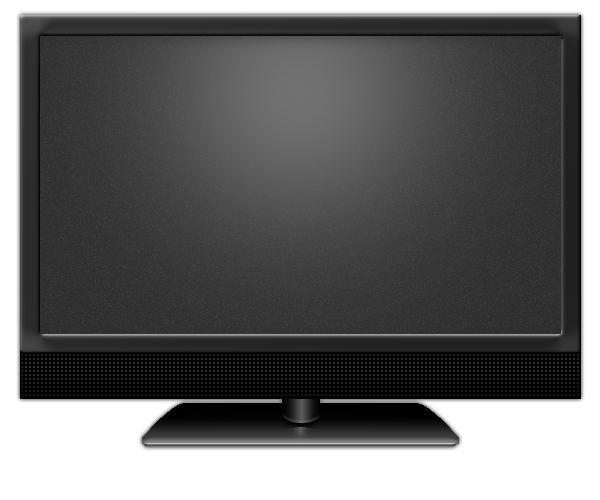 Televisions also produce sound through the speakers. 2. 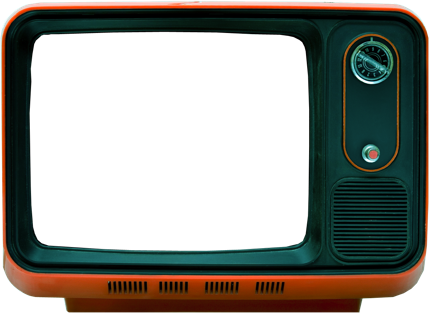 TV first went on sale in late 1920. 3. 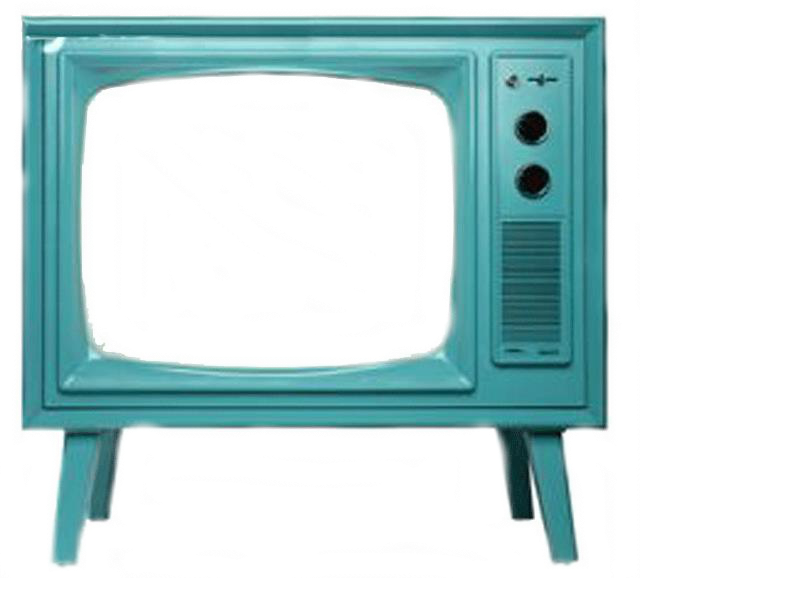 Earlier television was shown in black and white. 4. 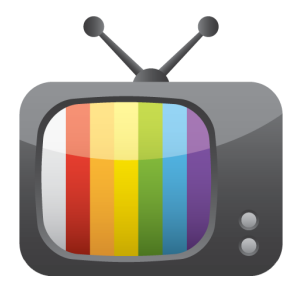 Despite the fact that the technology has been developed previously, color television is not widely used until the 1970s. 5. 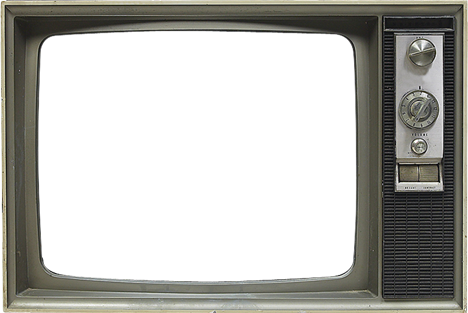 1980 saw the arrival of remote controls. 6. 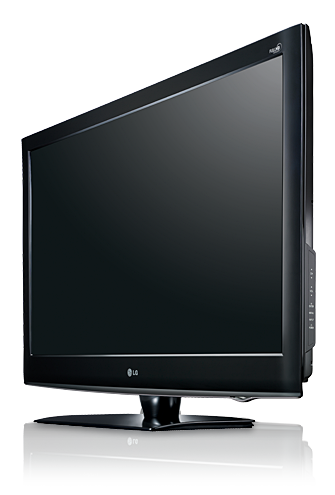 Televisions are also used for viewing of DVD-and Blu-Ray discs as well as play video games using the console. 7. Movies previously used DVD and Blu-Ray discs, but have been removed in favor of new technology since the late 1990s. 8. 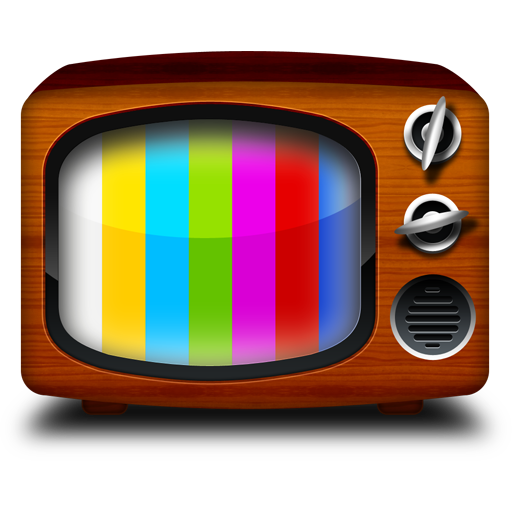 As radio and television programs are broadcast on certain frequencies. 9. 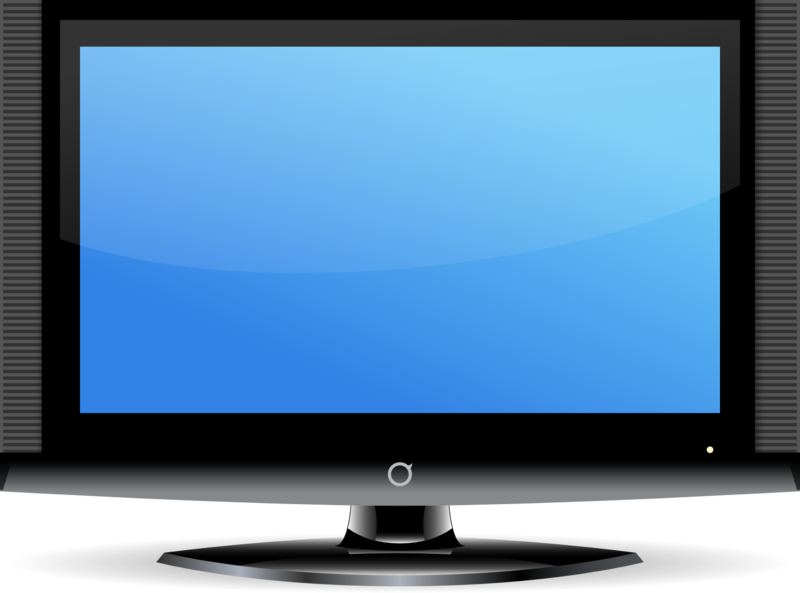 Modern objects of different types, such as LCDs and LEDs, which provide high-resolution images and bright colors. 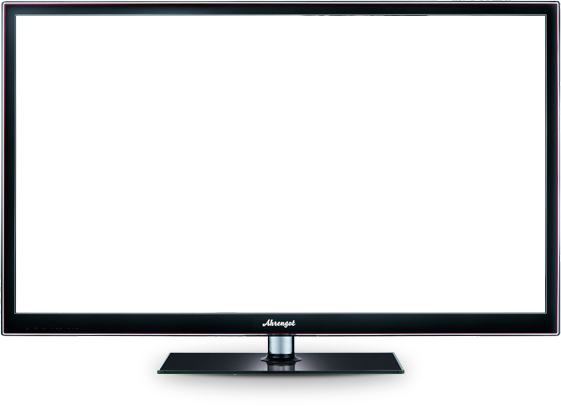 Download Television PNG images transparent gallery.